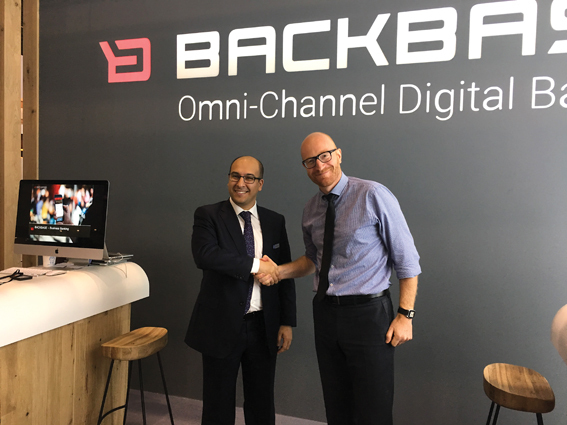 The International Bank of Azerbaijan has partnered with Backbase to implement its omnichannel digital banking platform. With the platform, the bank will be able to provide its products and services to customers through multiple channels synchronously, creating a single multimodal touch point. The contract was signed yesterday onsite at Sibos at Backbone’s booth, between Jouk Pleiter, chief executive and co-founder of Backbase (pictured on the right) and Ulvi Mansurov, deputy chairman of the board and chief financial officer, International Bank of Azerbaijan. This is Backbase’s first client in Azerbaijan. The vendor has a growing presence in the Central and Eastern European region and has clients such as Altyn-i in Kazakhstan and Sberbank in Russia.